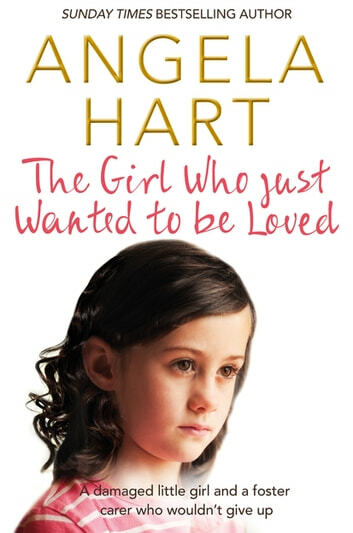 A heart wrenching true story from foster mum Angela Hart. Eight-year-old Keeley looks like the sweetest little girl you could wish to meet, but demons from the past make her behaviour far from angelic. She takes foster carer Angela on a rocky and very demanding emotional ride as she fights daily battles against her deep-rooted psychological problems. Can the love and specialist care Angela and husband Jonathan provide help Keeley triumph against the odds? Mummy’s Little Soldier: Part 1 of 3: A troubled child. An absent mum. A shocking secret.